What is Personalized Learning and Why Can’t All Schools Offer It? More schools are using the term personalized learning on their promotional materials so, naturally, this trending buzzword in education has piqued parents’ interest. What is personalized learning? And, if it’s such a good thing, why can’t all schools offer it? Personalized learning schools are places where there are a variety of approaches to learning subject matter. Academic support is available that can address the specific needs of a diverse student body, and individual students can receive the educational experience that best suits his/her distinct requirements. By definition, that would explain why every school can’t offer a truly personalized education. Most programs have a structure that doesn’t support the many aspects of a program geared to diverse teaching styles for a wide variety of learners. Often, larger schools with larger classrooms are less flexible. There are schools that, by design, have created programs to include the many approaches to learning that can be key to student success. Even in a traditional lecture-style class, class size can have a huge impact. 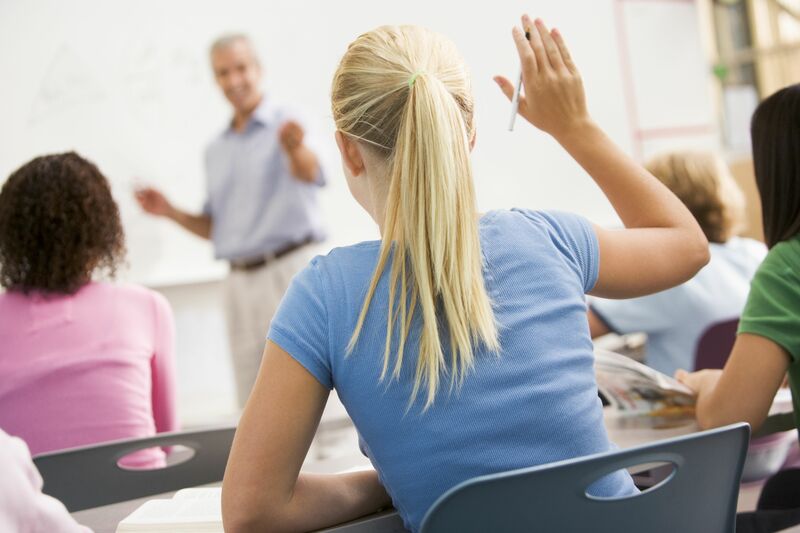 A small classroom is the ideal setting for faculty to incorporate the Socratic method of teaching, offering students ample opportunities to participate. While this may provide the opportunity for many students to excel, there are still those who will require additional options. This is when personalized education becomes important to families. Can your school offer accommodations such as a reduced course load? Are there opportunities to make-up missing credits after school or during the summer? Are there tutors who can personally supervise homework completion? When a student is unable to participate in a small classroom environment, are one-to-one classes available? Time constraints can also be a factor for some students. Can courses be taken numerous times throughout the day? Given the confines of space and staffing, you may find that though willing to try, your current school is unable to create a school day that provides the key ingredients necessary for your child’s success. If that’s the case, a little Internet searching should give you some school options. Google some of the key words from the above paragraph and explore your choices. There are solutions to most academic scenarios and by doing your homework early, you will be discovering new opportunities for learning.